The New York environmental group Hudson River Sloop Clearwater sued New York regulators on Wednesday over their subsidies for upstate nuclear power plants. 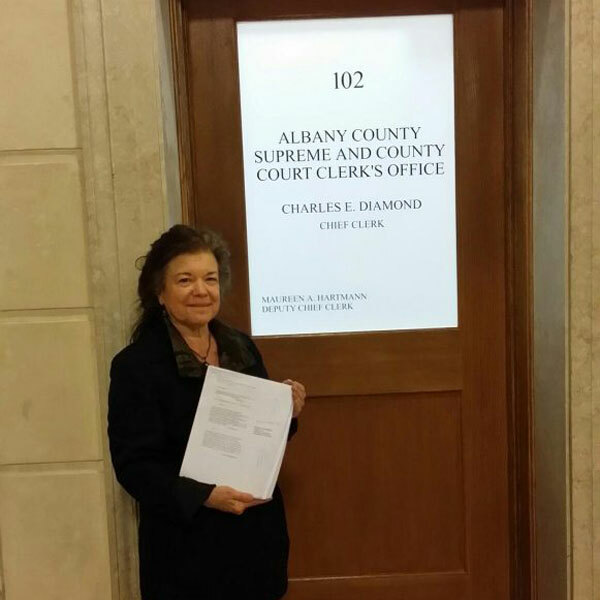 Manna Jo Greene | Hudson River Sloop Clearwater Inc.
Clearwater wants the court to vacate the “Tier 3” requirement included in the state’s Clean Energy Standard, which would pay zero-emission credits to three generators that that could have closed as early as next year. Critics say the program could cost ratepayers $7.6 billion over 12 years. The suit, filed in state Supreme Court in Albany, alleges the program was illegally enacted and fails the New York Public Service Commission’s mandate to provide just and reasonable rates. ZECs “would bring about one of the largest transfers of wealth from the ratepaying public to a single corporate entity in New York state history,” Clearwater’s suit says. “Tier 3 contains many deficiencies, including implementing a program beyond the legal authority of the PSC, numerous assumptions and statements not supported by any technical basis, errors of fact and legal procedural defects preventing public comment and review in violation of multiple sections of the State Administrative Procedures Act,” the suit alleges. A PSC spokesman defended the program. “Clearwater’s opposition to nuclear energy is based on ideology, not reality, and ignores the many benefits these upstate nuclear plants provide. Our zero-emission credit plan is a cheaper, sensible way to have the existing carbon-free nuke fleet serve as a bridge to renewables as opposed to importing fracked gas and using dirty oil,” spokesman Jon Sorensen said in a statement. AARP and the Public Utility Law Project want New York regulators to provide more documentation to justify the Clean Energy Standard’s estimated $2/month rate increase for the average consumer.